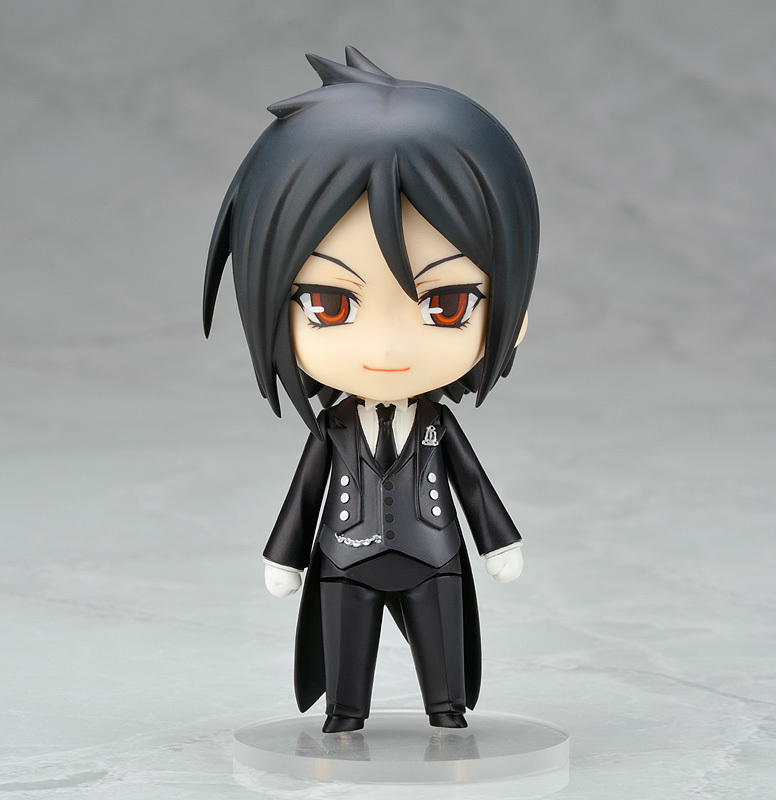 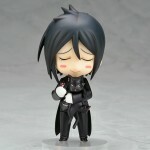 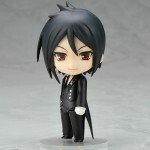 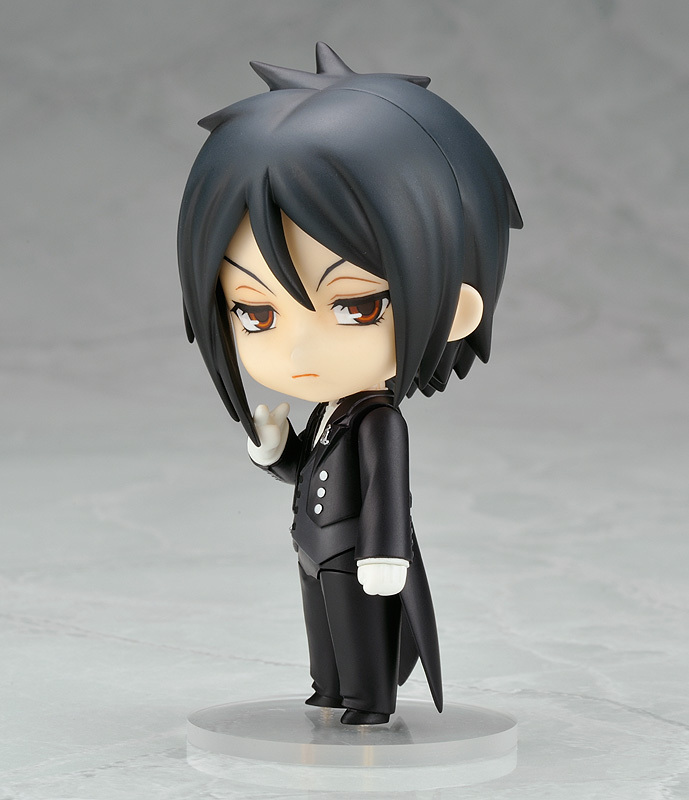 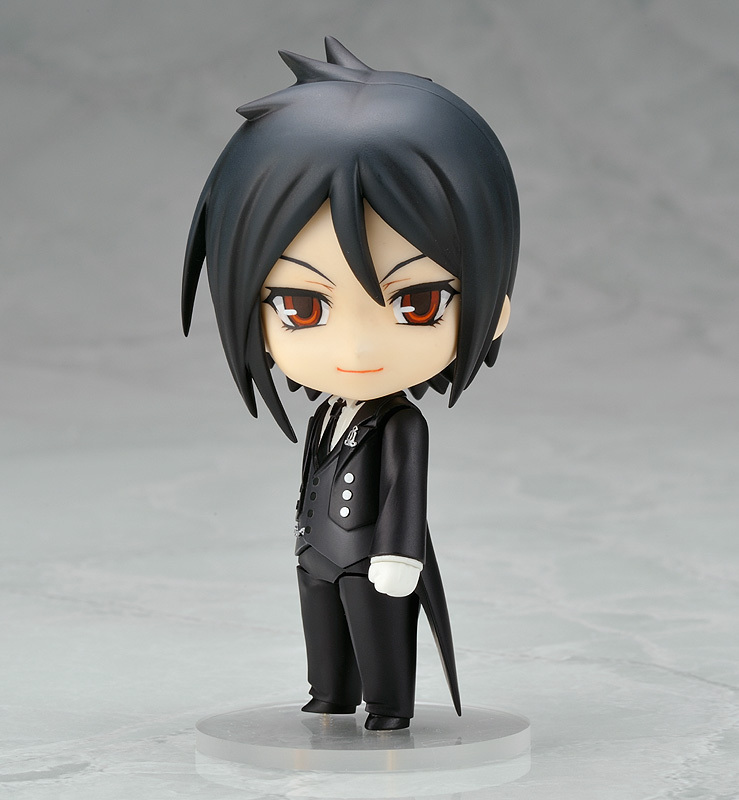 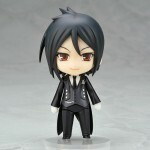 Both the anime and the manga of Kuroshitsuji are still ever popular, and now the flawless butler of the Phantomhive household, Sebastian Michaelis, is on his way to Nendoroid form! 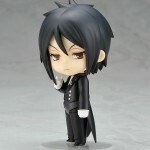 His relaxed, elegant and well-mannered poses can all be recreated, to reflect his personality perfectly. He has replaceable head parts to recreate both his sideways glance, as well as his gleeful expression as he pets his beloved cat paws.